There are all kinds of alarm system sensors. They detect things like motion, smoke, carbon monoxide and door or window open/closed status and much more. These sensors are great if you need to detect something like motion in a room to automatically turn a light on, or moisture in a basement from a burst pipe to send you a notification email or even automatically turn the water off itself. They can even tell you if you left a door or window open. 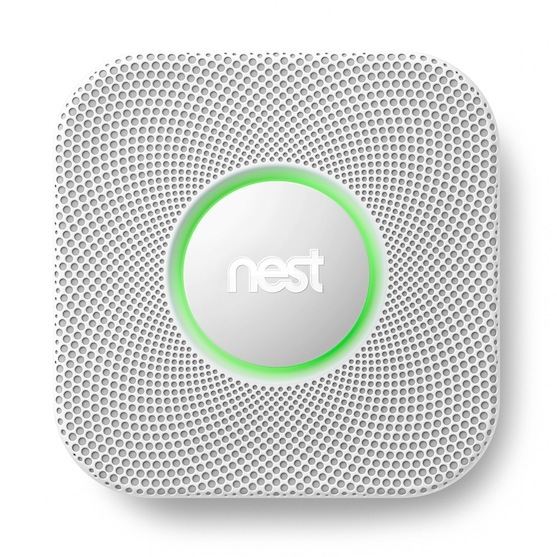 From the Nest Labs and the people that make the Nest thermostat comes the next generation in smoke and carbon monoxide detection. This product is definitely worth your time checking out.